Stout is opaque black with strong flavors of roasted barley. 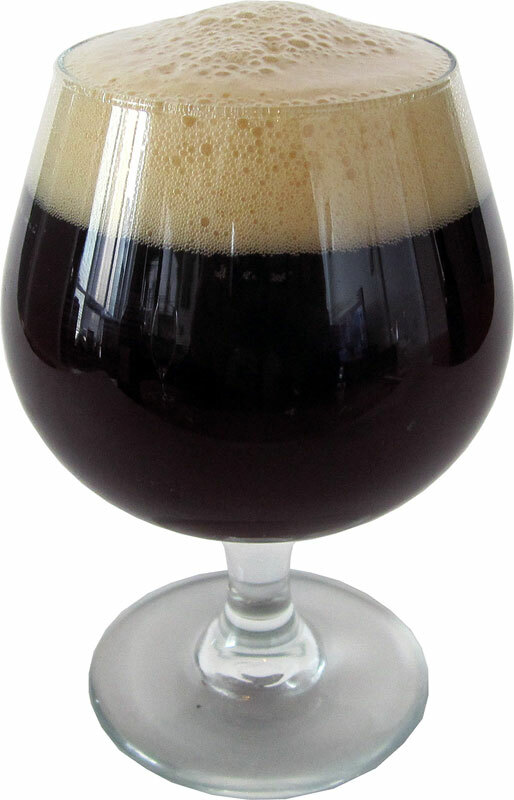 There are a number of variations such as Dry Stout and Sweet Stout. Dry Stout sometimes needs to use high-pressure gas mixture of nitrogen and carbon dioxide to give the beer strong delicate foam, without over carbonating of the beer. Caramel and other sweet priming may possibly be added to Sweet Stout in order to create the extra sweetness. Sweet Stout also comes with a creamier texture and a slightly higher gravity.